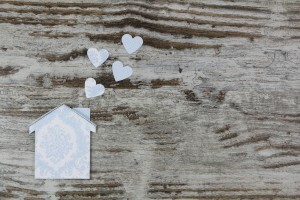 First Time Buyers: Found Your Dream Home, What Happens Next? 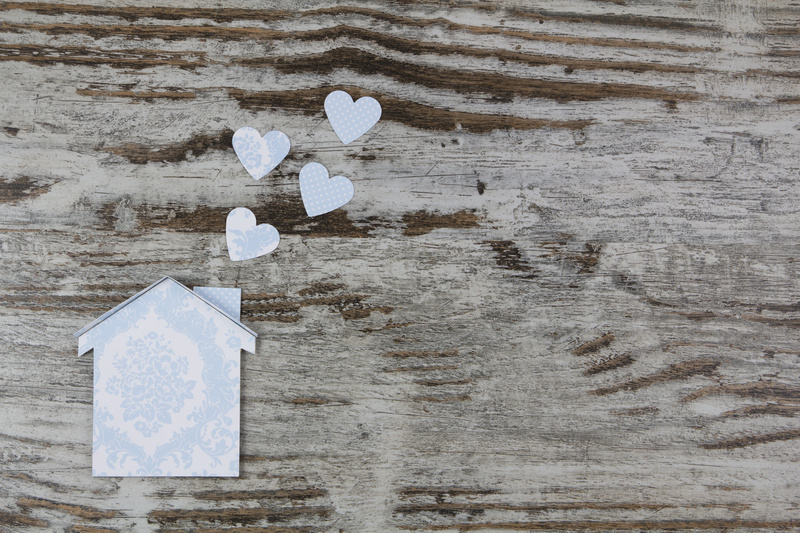 Earlier this year we wrote a blog post all about what first time buyers need to know about purchasing a home; we covered everything we believe you should be aware of in the lead up to buying your first home. This December saw the launch of a government scheme which has been created to help people save for a deposit to buy their first home. With that in mind we thought we would continue to help first time buyers by looking at what happens once they have found that dream home they want to purchase. Well the first and most obvious step is to make your offer, but don’t be too hasty as there are a number of things you should consider, and information you can use to your benefit to negotiate a perfect price. Firstly, if you know that there is any work required on the house, use this to negotiate and justify a lower price. Also, do some research into the competition and what similar houses are selling for in the area. Then if the property has been overpriced your knowledge will give you some room to barter down the price. Find out how long your chosen house has been on the market too. If it’s been on for a significant period of time, this could mean that the seller might consider a reduced price offer. With new builds, however, this is unlikely to be the case. If you are thinking that negotiating doesn’t come naturally to you, don’t worry, this process is all conducted by the estate agent. It is important to note that no matter what you offer, even if the estate agent thinks it won’t be accepted, they are obliged to pass it on. Once your offer has been accepted make sure you ask for the property to be immediately taken off of the market. In some unfortunate cases buyers fall victim to gazumping, which is where a seller accepts an offer but then takes a higher bid. The costs for a solicitor to complete all the required legal work on average are between £500 and £750, but can cost more in more complicated situations. The important thing to do is agree the price beforehand. Finding a mortgage can be done before or once you have found your dream home, however as a first time buyer it is recommended that you get your finances sorted right at the start of your property search to ensure that you have an understanding of your budget. Another benefit of having a mortgage agreed in principle before finding your dream home is that it looks positive to the seller and shows that you will be able to act quickly. Once this stage has been verified you can move on to conducting a survey and valuation of the house as your mortgage cannot be approved without these. As a first time buyer you are likely want choose the homebuyer report as this will give you a good overall review of the property whilst also valuing the house at the same time. 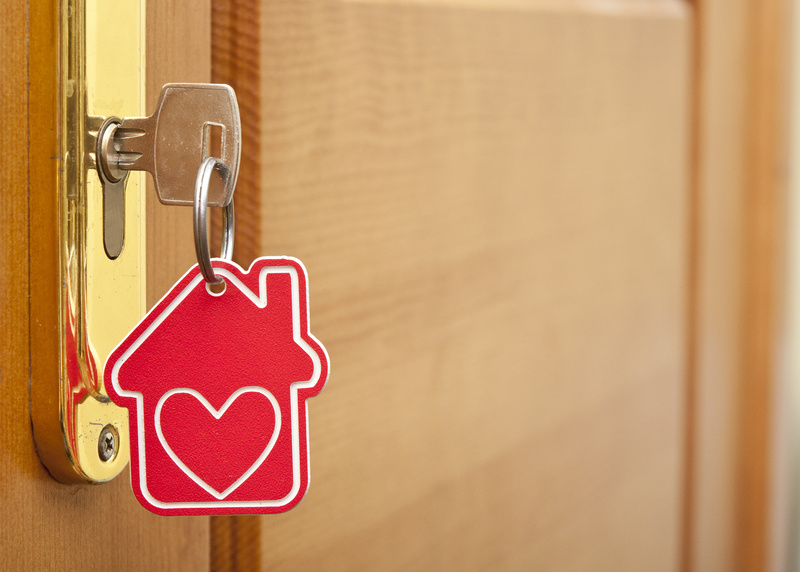 You have to have a valuation, as you won’t be able to secure your mortgage without one. 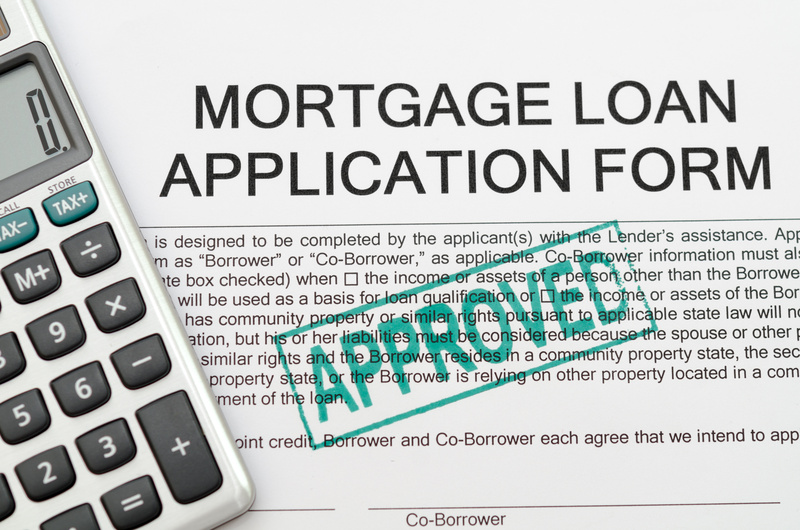 It provides the lender with evidence of what they are lending against in the unfortunate circumstance that you cannot repay your mortgage. 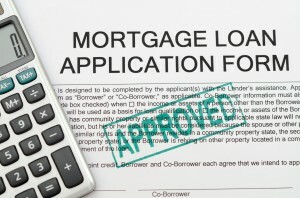 Once your valuation is complete this is when you will receive your formal mortgage offer. However, if your dream home is actually a new build property, you won’t need to go through all the hassle of having surveys conducted, hence saving you time and money in the final stages of purchasing your first home. Now that your offer has been accepted and your mortgage is finalised it is time to draw up the contracts; this will all be dealt with between the solicitors. Once the terms of the contracts are agreed you are ready to sign, and the purchase of the property will be legally binding. This is the point where your deposit will be paid and you will receive a completion date. Once the contracts are signed if you decide to back out you will forfeit your deposit. Congratulations, you have found your dream home, agreed your offer, secured and mortgage, and signed all the paperwork, you are now officially a home owner! At this point you will be ready to arrange to collect the keys, and agree a moving date. As a first time buyer this will be an exciting process, you are finally on the property market, but don’t forget there are a number of things you need to prepare before you even move into the property. First of all you need to sort out your utilities, most importantly your gas and electricity. Take meter readings as soon as you get the keys so that you can notify the suppliers and won’t be lumbered with paying for a previous occupant. You may also want to consider are arranging your phones and internet. Another important thing to remember is to arrange your home insurance to ensure that your property and valuables are protected. You can even arrange home contents insurance in transit if you want to protect your possessions during the move. You will have lots of stressful and busy times to look forward to ahead of moving in and getting everything sorted, but at the end of the day you will be able to curl up on your own sofa in your own home. We were thrilled to see our new residents move in to your homes in Smart Quarter this year, it is a wonderful feeling seeing someone move into your own home and be so happy with it. If you are looking for a new home why not register interest and we will keep you up to date with our future builds. This entry was posted in First Time Buyers on January 6, 2016 by Sue Blatchford.